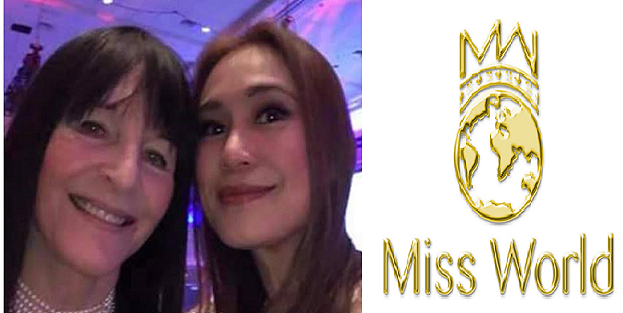 Home Miss Malaysia Miss World Miss World Malaysia's CEO Drops Miss World Franchise! Miss World Malaysia's CEO Drops Miss World Franchise! Following Cory Quirino's resignation, another Miss World franchise owner bids goodbye to the pageant. Dato Anna Lin, Miss World Malaysia's CEO, announced that she is letting go of the Malaysian franchise for Miss World. Firstly a very big THANK YOU & GRATITUDE to Julia Morley for being a good friend, assistance and support over the years as my term as National Director & official licensee for Miss Malaysia World. I'm thankful for the opportunity given and never ending friendship and support. I would like to make this a public announcement I'm stepping down as licensee and National Director for both pageants Miss & Mister Malaysia World. Nevertheless my links and ties with Miss World Organisation are strong and still on existing projects with them and loyally supporting Miss World Organisation UK. I wish the new licensee for year 2017 the very best of luck and hope you can produce Miss World 2017 for Malaysia.